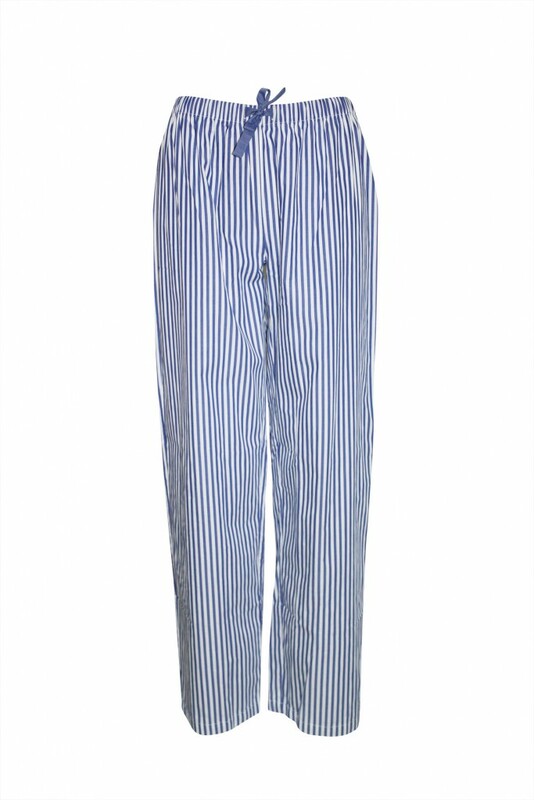 The London Story Pyjama Pant borrows its tailored look from classic men’s shirting. 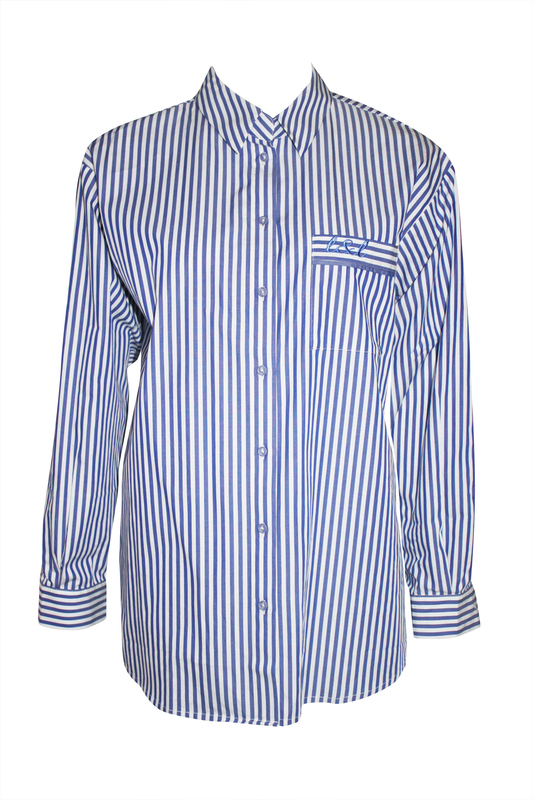 The main fabric is pure cotton woven in Italy and is soft, refined and comfortable next to the body. The length is flattering and adds that touch of femininity and style. 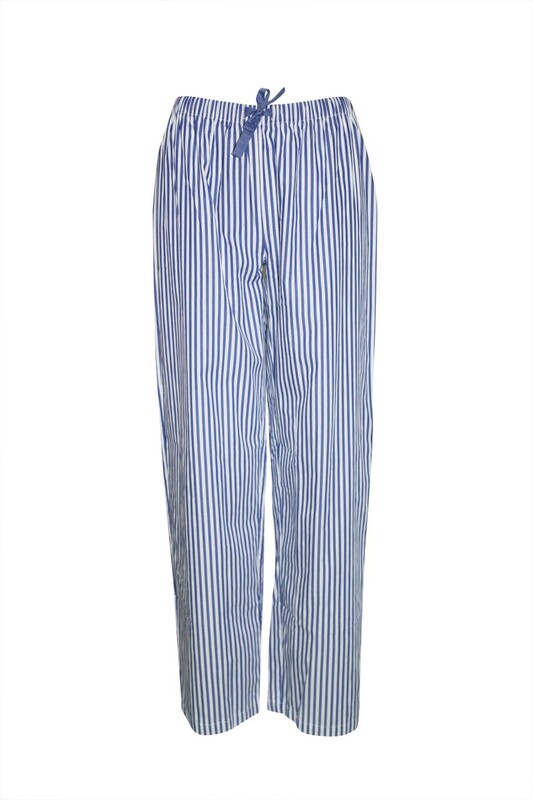 Best paired with the London long Sleeve Pyjama Top.